As you may or may not know, Taste the Love will be catering Gumbo for the U.S. Ambassador’s '4th of July' event. For that purpose, we have gone through the process of creating promotional material to further spread the word about our catering and other food services. 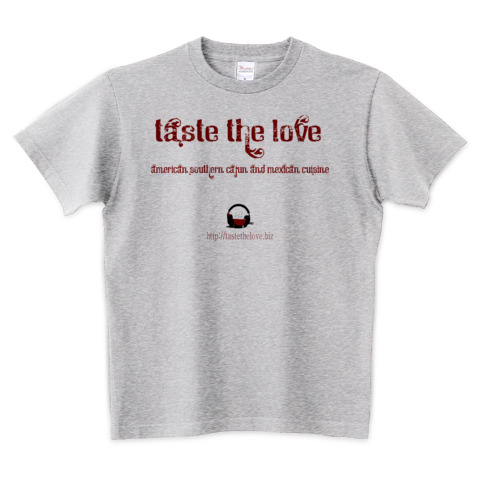 A part of that promotional material includes the creation of the Taste the Love Logo Tee. It is available through the Love Enabled T-Shirt Shop on T Trinity. The site is in Japanese, but you can use Google to see the text in English if needed. Order yours today. Only 3000 yen!